This important non-profit society specializes in delivering crisis services and putting people in touch with a network of counselling and community professionals. 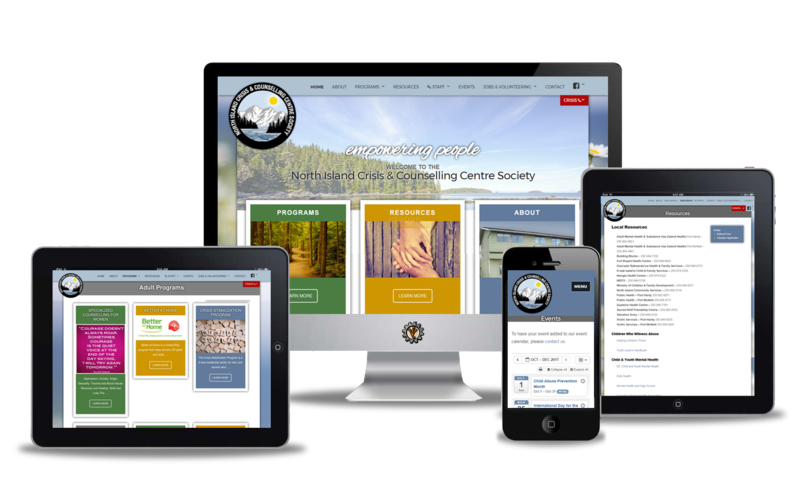 Redesign an outdated website and better reflect the programs and services available to residents of northern Vancouver Island. 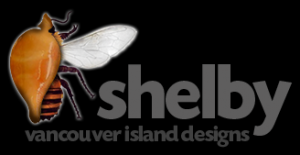 My partner and I were overwhelmed when thinking about our needs for a website, we didn’t have a clue where to start. Shelby came in, researched our products, the market and our competition. She planned and organized the complete production of our website from start to finish. It was great to be able to rely on someone with her knowledge while we concentrated on opening our new store! Thanks so much Shelby!